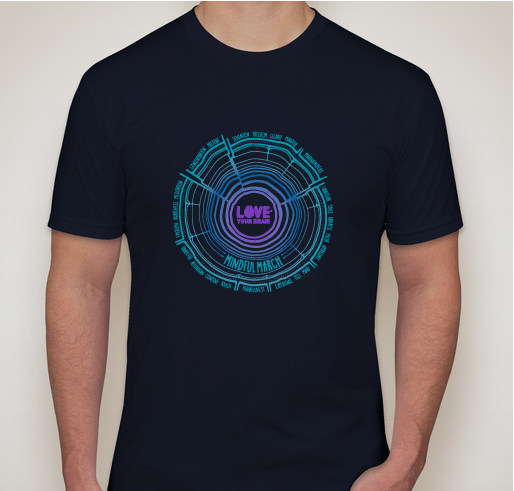 Support LoveYourBrain by purchasing a limited edition shirt today! I attended LYB yoga in Toronto. Thank you! Great organization--helps so many wonderful people. I participated in two LoveYourBrain retreats. Then attended the LoveYourBrain yoga teacher training to deepen my practice. Words can not explain how much LoveYourBrain has supported me in cultivating resilience through my TBI. 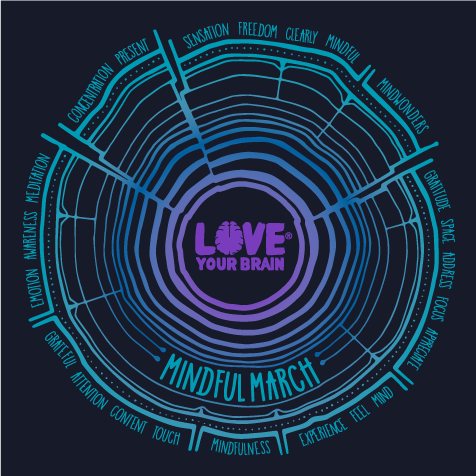 Share Why You Support "LoveYourBrain - MindfulMarch 2019 - LIMITED EDITION SHIRT"